Business Woman's Hand With Mobile Phone Checking Incoming Emails. Banco De Imagens Royalty Free, Ilustrações, Imagens E Banco De Imagens.. Image 77501079. 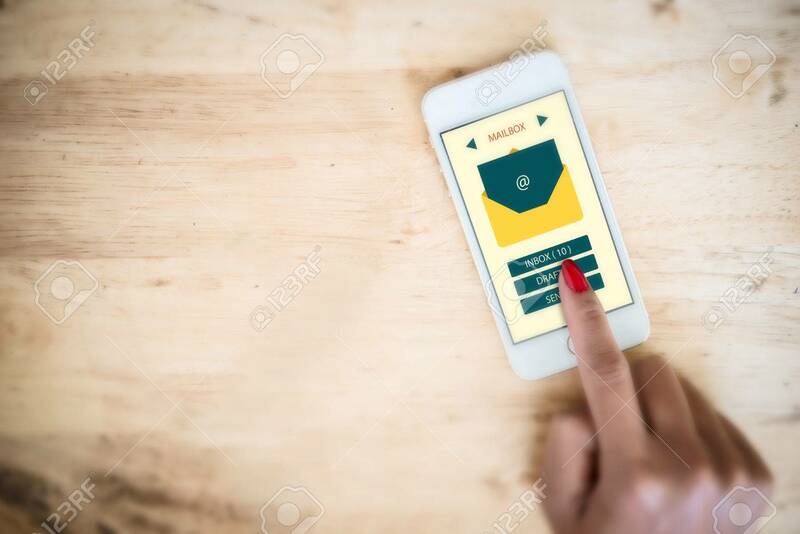 Imagens - Business Woman's hand with mobile phone checking incoming emails. Business Woman's hand with mobile phone checking incoming emails.